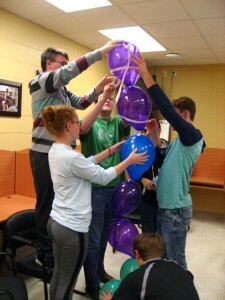 Today, we had team building time during seminar. 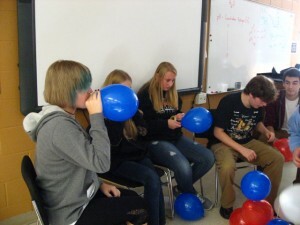 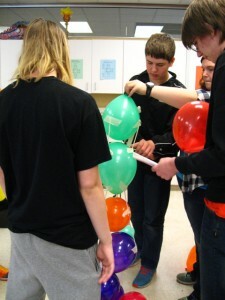 Students planned activities and small group discussion. 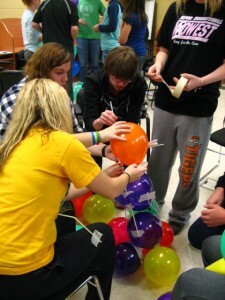 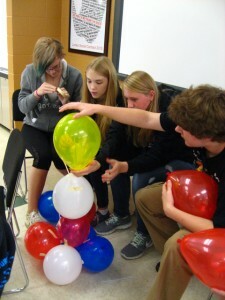 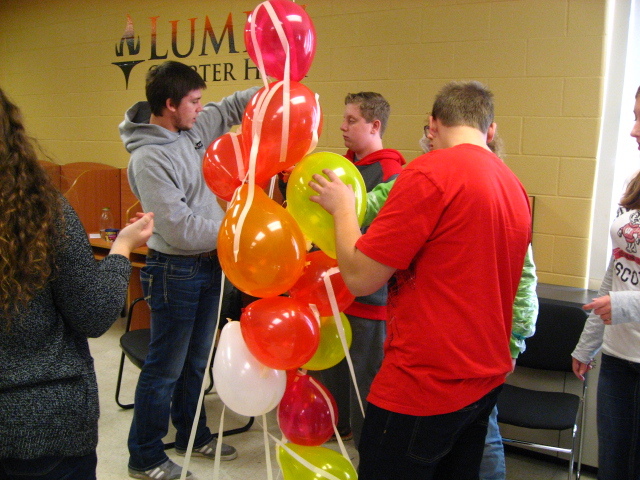 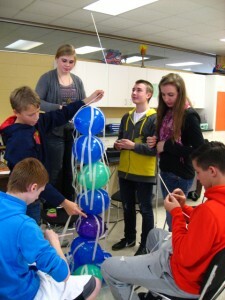 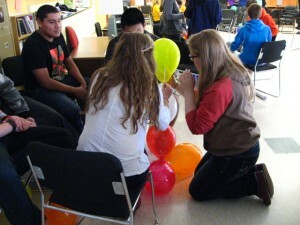 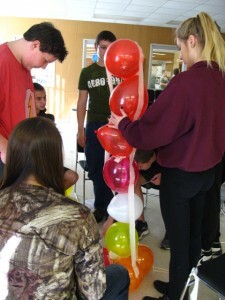 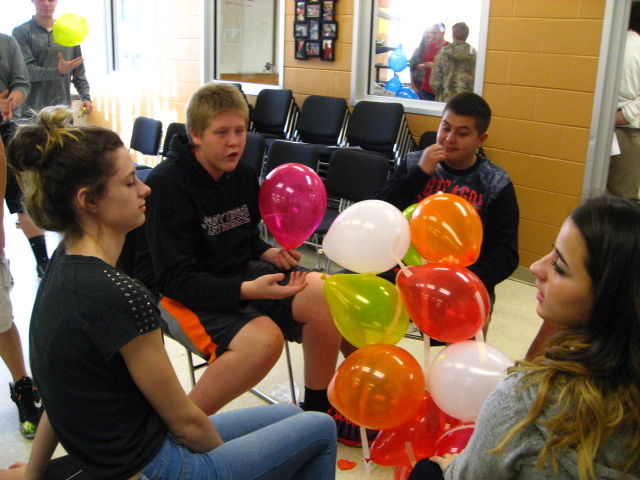 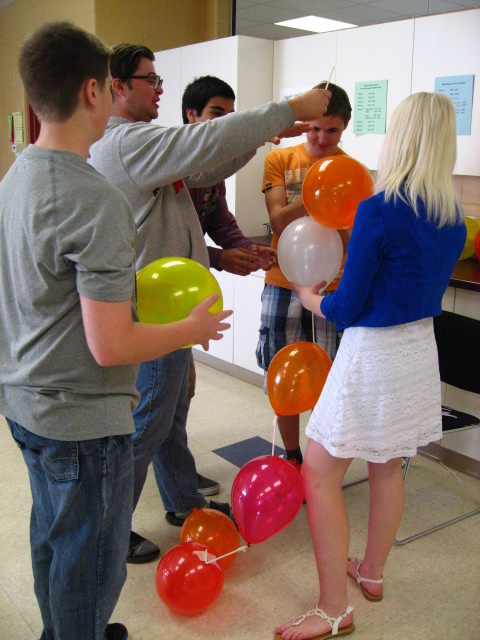 One of the activities was to work as a team to build the tallest tower using balloons, straws and tape. Here are some pictures of the fun.